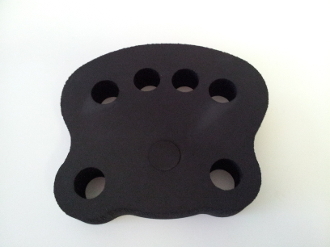 Gorilla Hands Power Trainer 1.25"
This is the middle size for the Power Trainer. This version provides Extra Heavy resistance. Use this version when you have fairly strong hands and have mastered the Heavy version.